MasterImage3D – The licence-free 3D company will be showcasing its new MI-HORIZON3D cinema system, which promises a 33% light efficiency and 0.8 throw ratio, at CineEurope 2014. 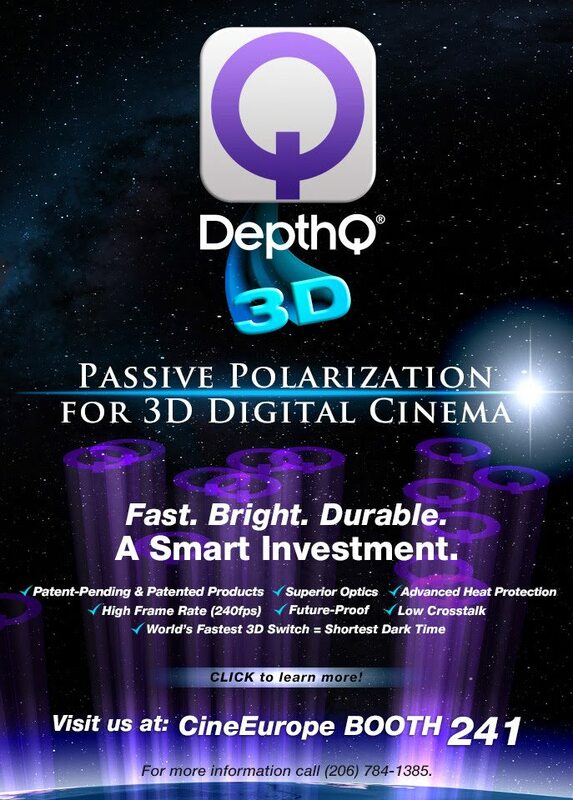 Show your 3D movies in the best possible light. Our new MI-HORIZON3D cinema system takes 3D to new levels of brightness and picture quality — with better light efficiency, more vivid colors, and sharper images than any other 3D system. See the brightness for yourself. Get a demo of the MI-HORIZON3D at CineEurope, June 16-19. And just so you know that we don’t do favouritism here at CJ, DepthQ tells us that they will be exhibiting too. Send us your press releases and you are pretty likely to get coverage. Volfoni didn’t send us theirs, but we will give them a mention nonetheless, though without graphics. At this year’s CineEurope in Barcelona June 17th – 19th, Volfoni will showcase their game-changing 3D cinema system: SmartCrystal™ Diamond. First announced at CineAsia in December 2013, this system follows the success of their previous 3D systems (SmartCrystal™ Cinema Vertical and Horizontal), which are already installed in over 1000 locations worldwide. FJI is promising ‘More Europe at CineEurope’ this year. With five feature films screening, over 100 companies on the trade show floor and plenty of seminars and sessions, it promises to be the best and busiest CineEurope yet. Celluloid Junkie will of course be there too. The program for the 2014 edition of CineEurope is available on their website, and this year there are several first-time European companies participating with product presentations. Up until recently, it was mostly all Hollywood film represented on the program. It appears that CineEurope is taking its name seriously and is adding these film companies in an effort to broaden their reach into the European theatrical market. 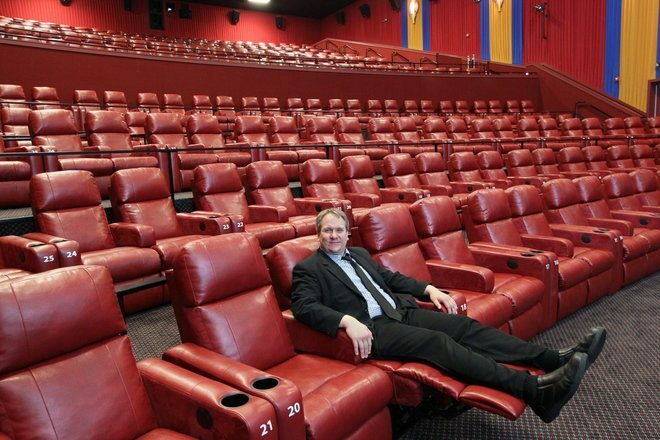 The new seating is the latest development in the Milwaukee-based company’s mission to keep customers — whether watching a movie at one of its 55 theaters in the Midwest or staying at one of 19 majority-owned or managed hotels — satisfied and coming back again. Australia – Everything is NOT awesome over at Village Roadshow, which has had to issue a profit warning, despite the success of The Lego Movie. Village’s 2014 profit is likely to match or be lower than the previous year’s profit, Village told shareholders last week, due to poor tickets sales for the film Transcendence. 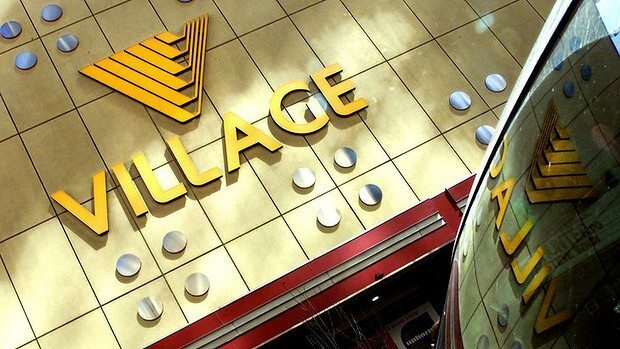 Village had previously flagged an increase in profit for 2014 on the previous year’s $50.93 million result. UK – It’s not just the Greidinger Bros. who have been buying Cineworld shares recently. Cineworld Group PLC Monday said Non-Executive Director Scott Rosenblum bought 10,377 shares at a price of 345.9 pence per share last Thursday. The purchase represents his only holding in the multiplex chain. On Friday, Cineworld had said that Chief Executive Moshe Greidinger and Chief Operating Officer Israel Greidinger together acquired at total of 1.6 million shares at a price of 340 pence each the previous Friday in a deal worth GBP5.4 million gross. Russia – Moscow city council is set to auction four cinema sites, but subscription requirements for the article prevents us from knowing much more than that. This article contains 85 words. World Cup – It looks like the large European and UK exhibitors will not be screening the World Cup – despite three matches going out in 4K – though some smaller venues like this will. The trick is that they can’t charge admissions, so they rely on F&B spend instead. Football fans can watch the summer’s action for free at Haverhill Arts Centre. England’s games against Uruguay and Costa Rica will be shown on the centre’s cinema screen later this month. The final, taking place on July 13, will also be broadcast. UK – Anything Al Pacino can do, Kevin spacey can do just as well, including a live Q&A in cinemas. In fact, Kevin also does a terrific imitation of Al Pacino and other stars. We chat to Kevin Spacey ahead of satellite Q&A with him at Cambridge Arts Picturehouse (Monday, June 9 at 6.15pm). 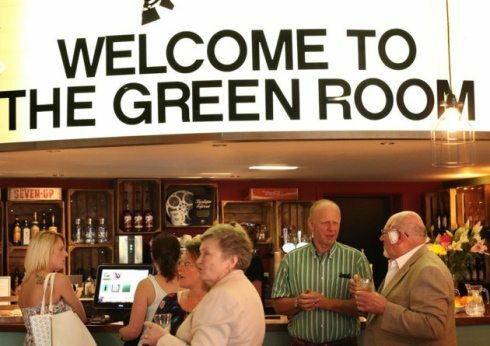 UK – The Light cinema in Wisbech has launched its Green Room cafe and bar premium lounge. All they need now is a promotional photo that doesn’t show the actual average age of cinema goers these days. Envisaged by designer Sarah de Freitas, the Green Room has a retro feel, with a hat tip to glory days of cinema. The Green Room is also working with Wisbech brewery Elgood’s. Bar visitors can try both Golden Newt and Cambridge brews. Bolton – Let’s hope that Bolton is full of film-lovers, because the town looks all set to get two multiplexes, following council approval. Crompton Place Shopping Centre now has permission to start building an 11-screen cinema in the old TK Maxx unit, after councillors backed the plans at a Town Hall meeting. Under the plans 10 businesses on the ground floor, including Pound Empire, will be evicted to make way for four restaurants. 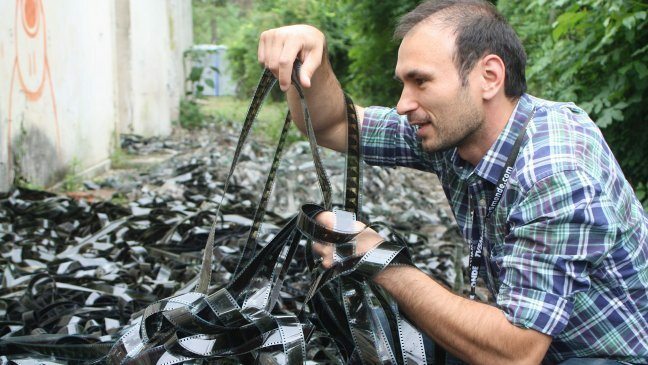 Romania – Filmmakers in Romania are urging the government to save the last few remaining single-screen cinemas in the face of digital irrelevance. They are pushing for a similar scheme to neighbouring Croatia, where the government has made available USD $7.2 million grant to help digitise 30 cinemas. The campaign — “Save the Big Screen” — aims to prevent the further closure of state-owned theaters and rebuild a network of urban art house cinemas to help revive the distribution of domestic films. 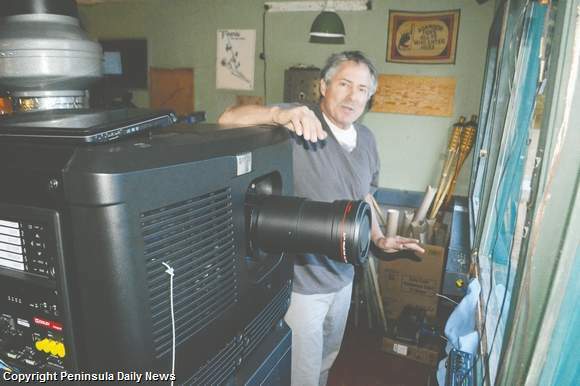 Like Indian Jones sliding just under a closing temple door, the Wheel-In Motor Movie got just enough last-minute donations to complete its online funding quest to pay for a new digital projection system and save the North Olympic Peninsula’s only drive-in theater. USA (NV) – There will be a major discussion about laser-illuminated digital projection at this years pre-InfoComm Display Summit, including from Barco, Christie and NEC and their different solutions. Lamp-based projectors are being challenged by all-laser and laser-phosphor projectors. This transition to solid state sources will have a big impact on manufacturers and the uses of projection in a host of professional applications. At the upcoming Display Summit, June 16-17 just prior to InfoComm in Las Vegas, an entire day will be devoted to understanding the technology, markets, threats and opportunities for this technology. 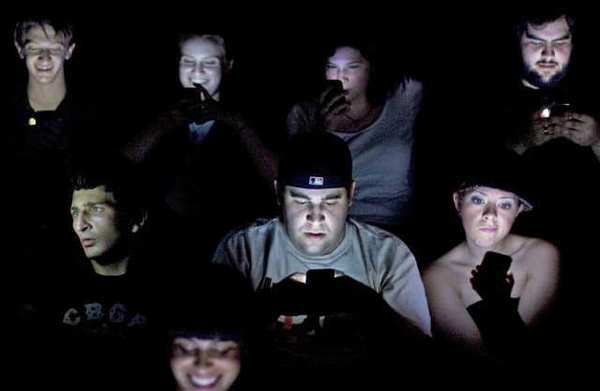 USA – Not quite sure how to categorize this one, but an extended (albeit valid) rant from an ardent film lover about why he rarely goes to cinemas these days (with one honourable exception). Canada (Ont.) – After a three-screen deal with Landmark fell through last year, arts group Break-A-Leg has now put together its own proposal for a single-screen community cinema. 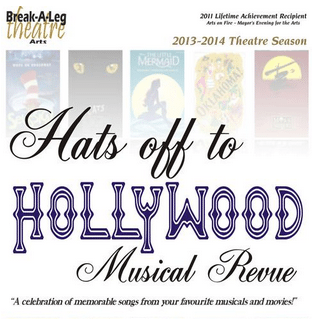 Break-A-Leg has been running the Arts Cinema Theatre (ACT) project for about a year, first presenting plans for a $3-million facility in March of 2013. The current business plan is for a joint two-screen cinema and performing arts theatre on Switzer Drive, on a parcel of land owned by the town west of the Hinton Curling Centre. 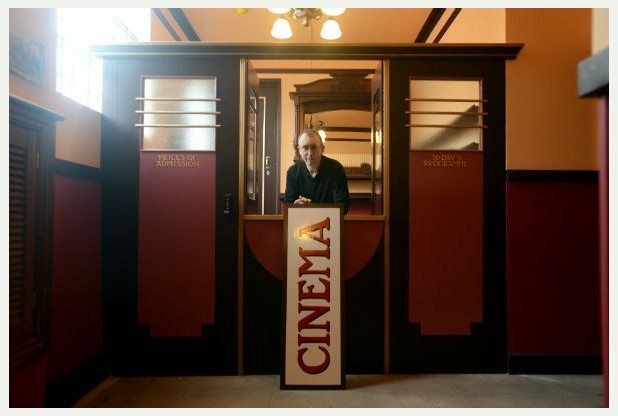 UK – This charming boutique cinema in an old Edwardian Hall has just opened in Gloucester. Film lovers in Gloucester will get a new traditional cinema when it opens in Kingsholm later this year. 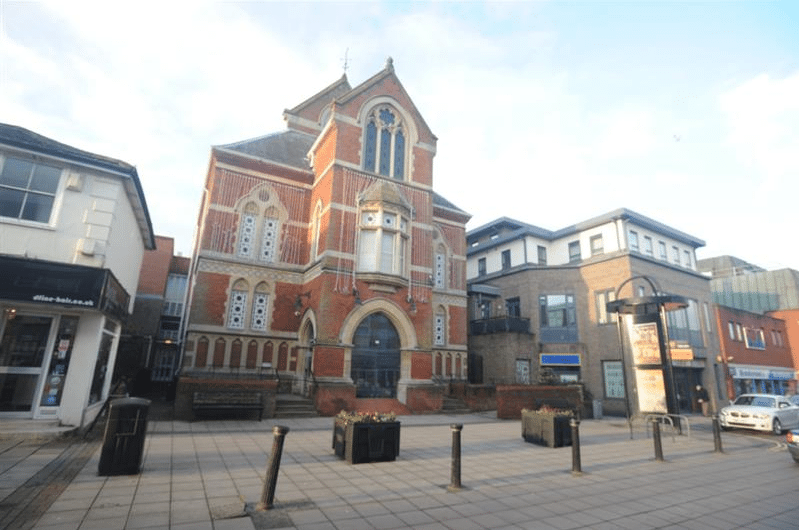 A 140-seat, one-screen cinema with a 1920s theme will transform the 134-year-old Christadelphian Hall, in Sherborne Street. 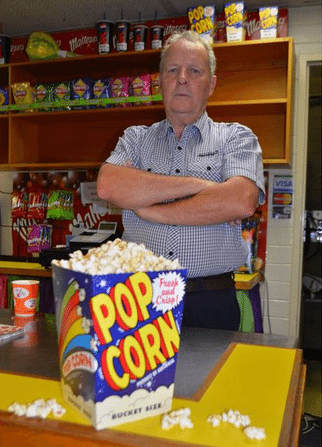 Australia – It looks like it will be a happy ending for the Port Augusta cinema. The cinema is in the city’s TAFE complex and there were concerns over its future after its lease expires at the end of July. Port Augusta Mayor Sam Johnson met Higher Education Minister Gail Gago on Friday and says an in-principle agreement was reached. 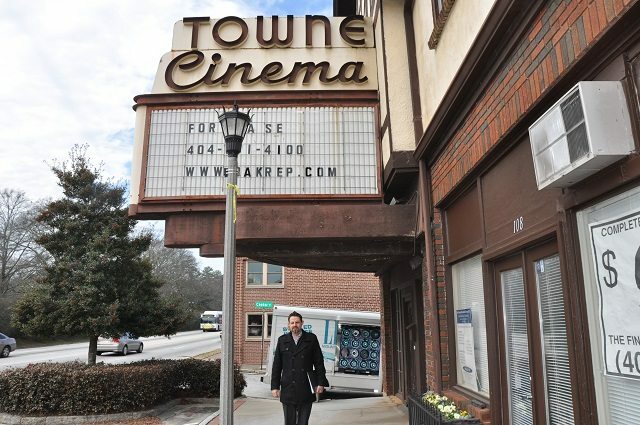 USA (GA) – Isn’t there anybody who is interested in taking over this charming old theatre? Fisher Paty, a managing partner with building-owner Oakhurst Realty Partners, said the entire building is 60 percent leased. UK – It’s the final pictureshow for this old Odeon cinema. 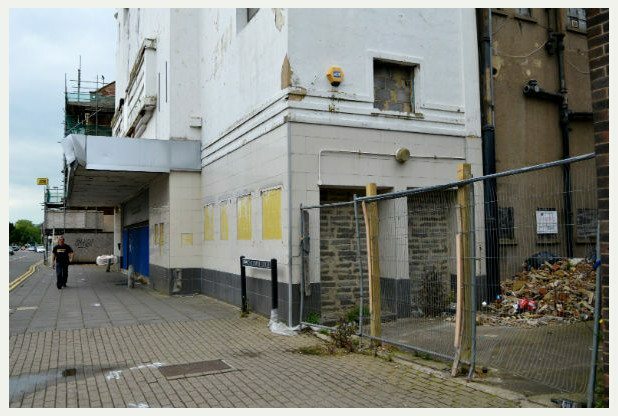 HOARDINGS have gone up around a derelict cinema in the centre of Cheltenham as work begins on building nearly 100 homes. Developer Crest Nicholson started the early stages of work yesterday on the former Odeon site in Winchcombe Street and the old Haines and Strange garage. It seems like at least one cinema owner has been listening to Quentin Tarantino’s Cannes rant and is going back to screening films on film. At least temporarily. “We’re going to be presenting film, on film. As it should be, in my opinion,” said Billy Estes, Executive Director of the Midwest Theater. Estes says after the Theater converted to digital last summer, the Board of Directors felt it was still important to preserve the history of the Midwest Theater, and the type of film presentation that had been in practice nearly 50 years ago. 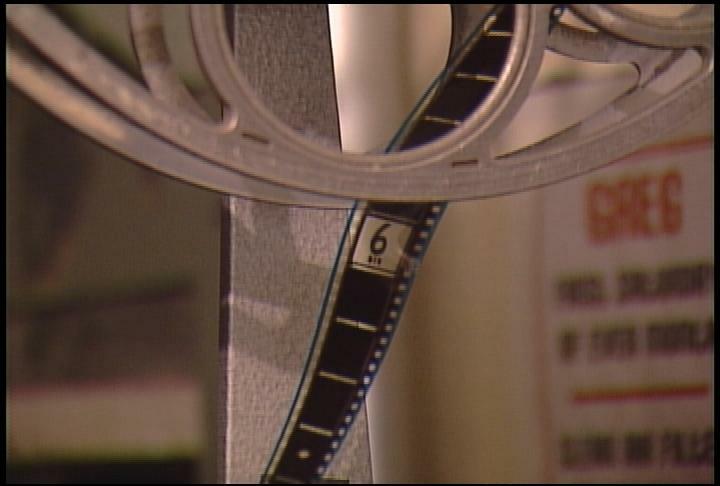 Thus, movie-goers and film-lovers are in for special treat this summer, as the theater is unveiling ‘Celluloid Cinema,’ an ode to the older days of 35mm film.